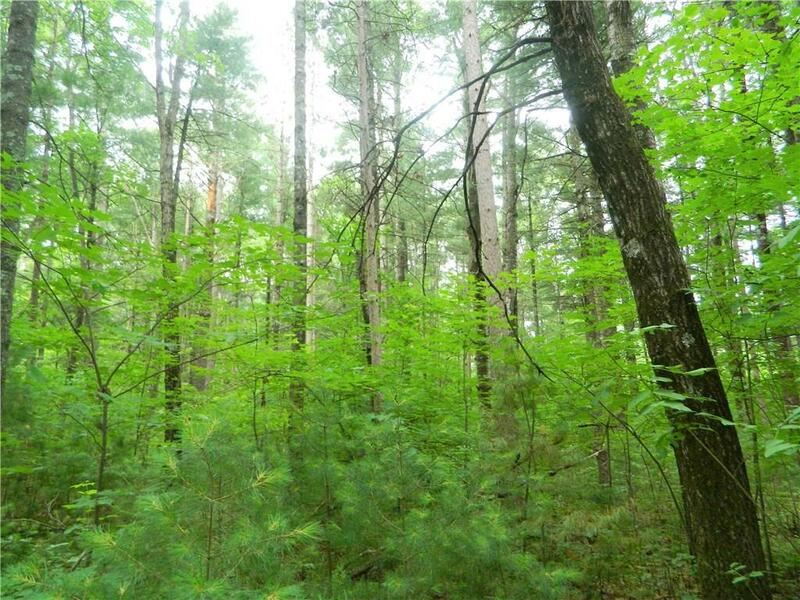 Nice, wooded 1.25 acre parcel NE of Siren. 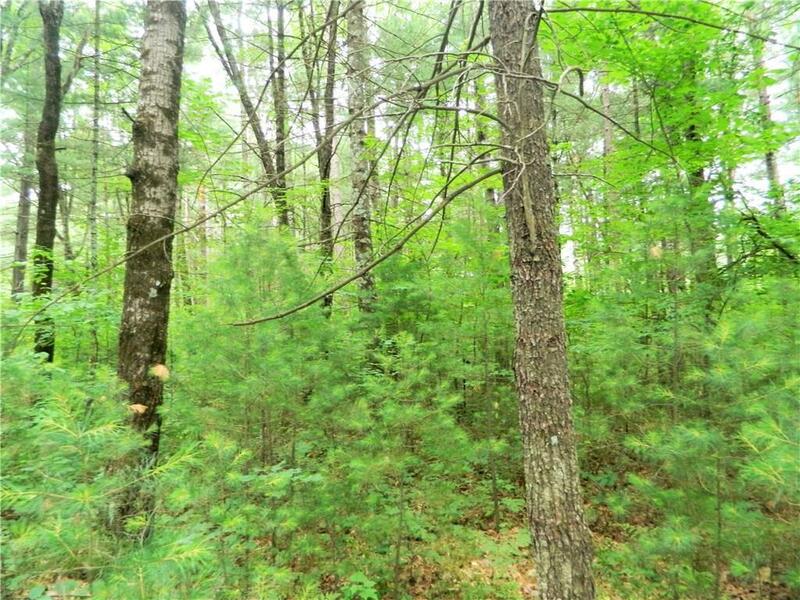 Double lot features a great building site located close to Upper and Lower Clam Lakes to enjoy fishing, boating and swimming. 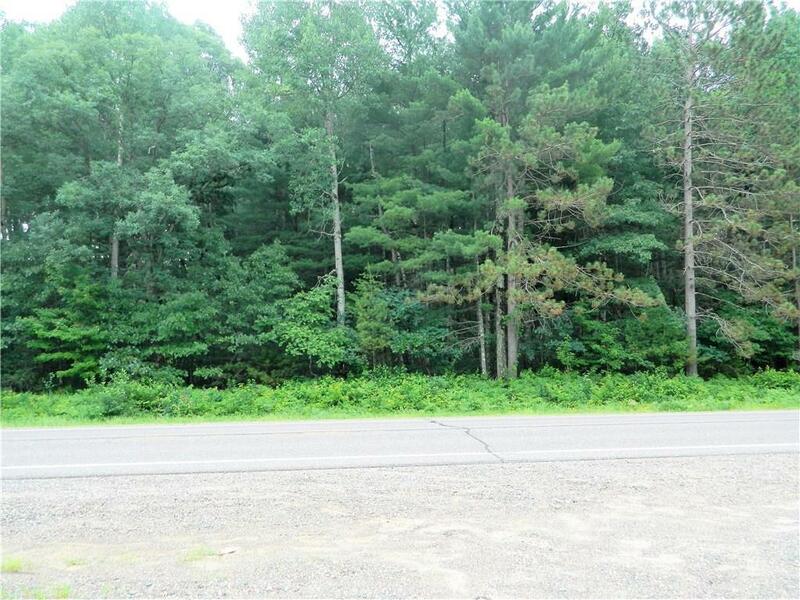 Great lot - great location! 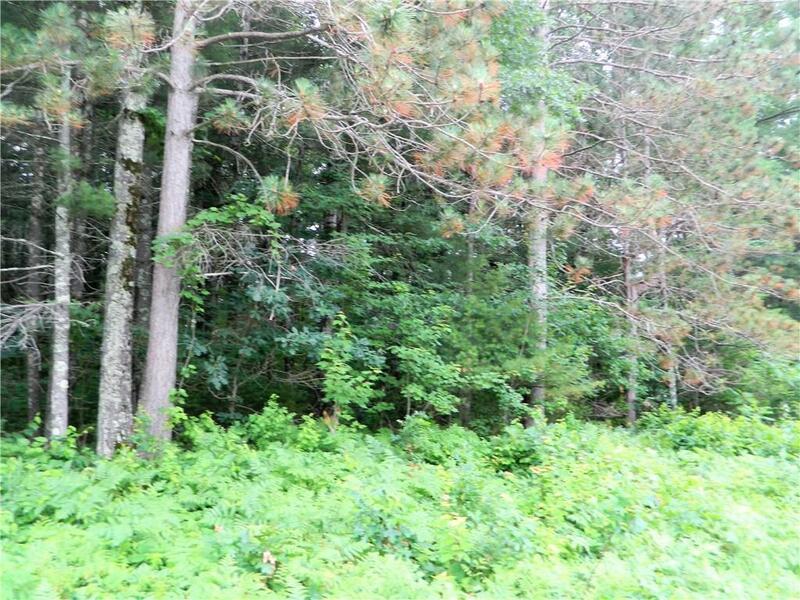 Listing provided courtesy of Re/Max Assurance.